Always creating at top speeds, we revved up our design engines even more to meet the fast pace at F1 Boston–the city's most unique entertainment facility. 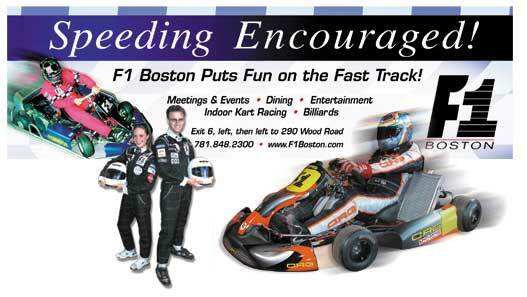 F1 Boston entertains at a feverish pitch, offering indoor European-style kart racing, Billiards, and sumptuous dining at Ascari Restaurant and Lounge. They market the facility at the same "pitch," targeting both the individual enthusiast and the corporate world. 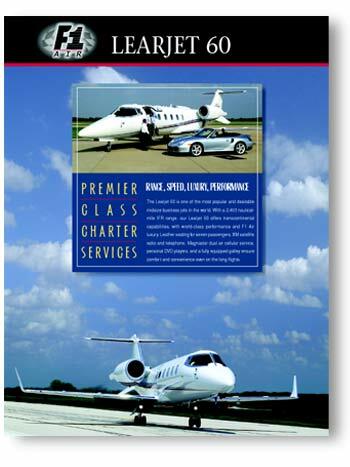 To flag potential clients in a flash, they hired us to write and design their printed marketing materials.